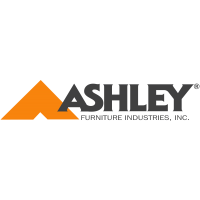 As a family business, Discount Home Furniture in Burnsville, MN prides itself in helping you find the best quality furniture in Burnsville, MN at incredible discount prices. 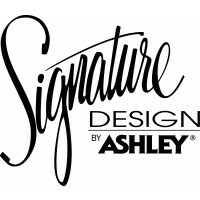 If you don’t find what you are looking for in our showroom, we can special order exactly what it is that will fit you and your family’s needs. 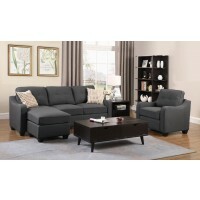 Discount Home Furniture in Burnsville, MN offers quality, affordable furniture in the latest designs, including a wide selection of contemporary, traditional, casual and transitional styles. 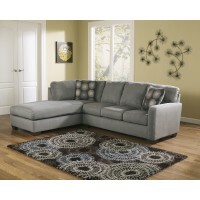 Browse our selection of sofas, sectional sofas, reclining sofas, love seats, accent chairs, chair and ottoman sets, recliners, chaises, leather sofas and leather chairs, or complete living room sets. 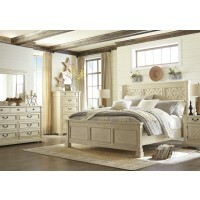 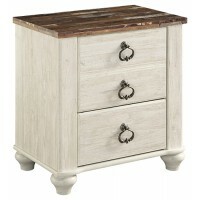 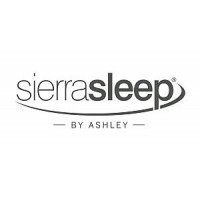 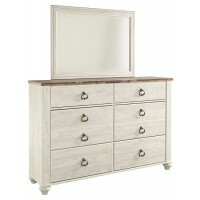 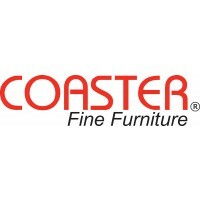 Bedroom sets, night stands, dressers, canopy beds, children’s bedroom furniture, spring mattresses and gel mattresses. 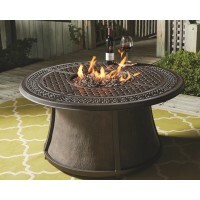 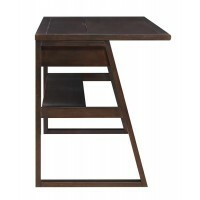 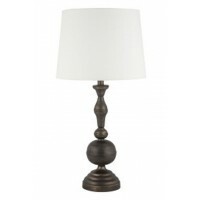 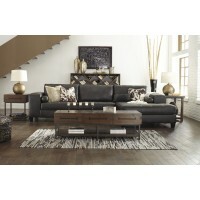 Discount Home Furniture also offers a diverse selection of accent pieces, cocktail tables, end tables, occasional tables, rugs, area rugs and lamps. 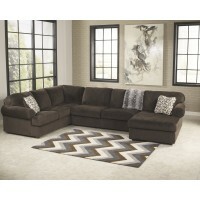 Visit Discount Home Furniture, Burnsville MN and let us assist you in making your home a comfortable place to live! 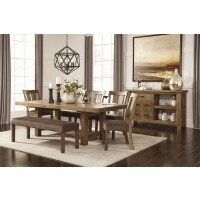 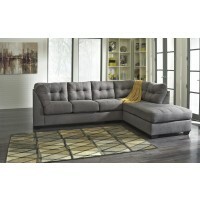 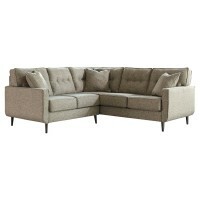 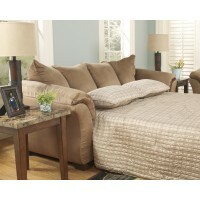 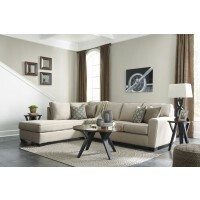 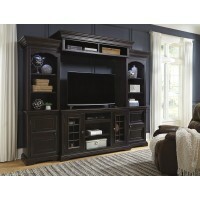 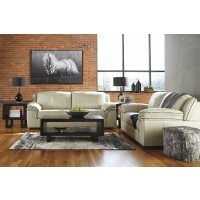 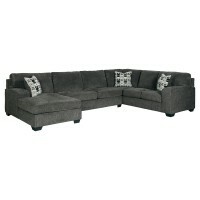 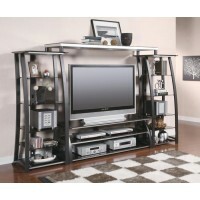 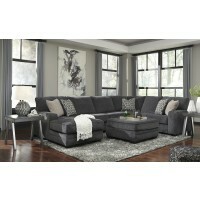 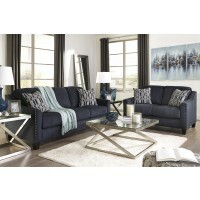 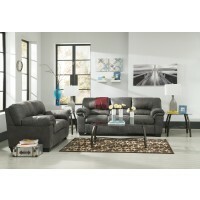 Discount Home Furniture in Burnsville, MN services most cities within a 100 mile radius of our store. 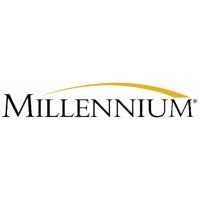 Listed below are the majority of those cities. 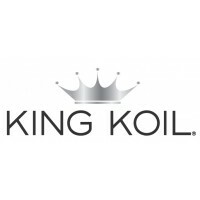 If we missed your city we apologize.